Old Dominion Freight Line Inc. is one of the busiest trucking companies in the Dallas-Fort Worth metroplex, with nearly 7,000 trucks and over 8,000 drivers. Although they're based in North Carolina, they have a depot located in Tarrant County near the intersection of US 287, US 820 and I-20; close to the border between Fort Worth, Forest Hill, Kennedale and Arlington. Because of Old Dominion Freight Line's presence in our area, it's no wonder wrecks happen. Also READ: Who is to Blame for Semi-Truck Tire Blowout Accidents? 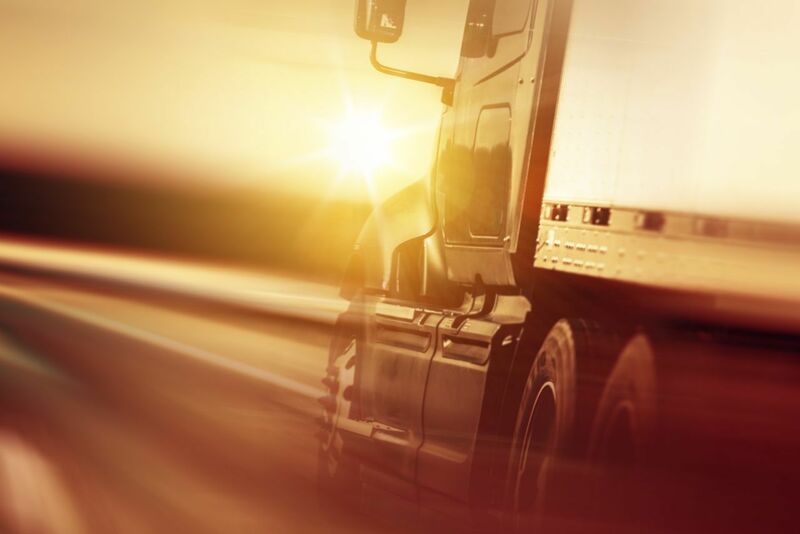 According to the Federal Motor Carrier Safety Administration, Old Dominion Freight Line Inc. trucks are involved in approximately 500 wrecks per year. In 2014, eight of those wrecks were fatal. Old Dominion currently holds a "satisfactory" safety rating, which is based on things like driver history, truck inspections, etc. Also READ: What Kind Of License is Required for Big Rig Drivers in Texas? If you are injured, make sure that you promptly seek medical attention. Be fully cooperative and honest with your medical providers throughout your treatment. Gather as much evidence as possible from the crash scene and document your injuries. Photograph the scene, the vehicles involved and your injuries throughout the healing process. Also get the names and contact details of witnesses to the accident, if possible. Contact a board certified personal injury attorney who is experienced in handling large truck wreck cases immediately. Old Dominion Freight Line’s lawyers will waste no time compiling evidence to get their driver off the hook, so you need to be sure you have a legal professional working tirelessly on your behalf, too. If you or someone you love has been injured in an auto accident involving an Old Dominion truck, it is important to consult with an experienced commercial truck wreck attorney. Call me today for a completely free, zero commitment consultation. Call toll free at 800-354-6275 or locally at 817-294-1900. How do I get a police report for my 18-wheeler wreck? Can I handle the truck wreck case on my own? Are truck on truck accident cases treated differently?